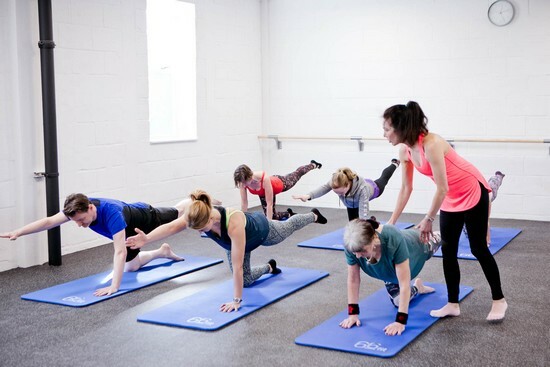 The practice of Pilates was started by Joseph Pilates in 1880. After struggling with his own health, his desire to be fit and healthy led him on a journey which resulted in the birth of Pilates. He became interested in Eastern and Western forms of exercise, which he melded together and formed into his own unique exercise practice. He was able to really put his methodologies to the test during WW1, when he worked in a hospital as an orderly. His patients were unable to walk, and he started to develop exercise practices and equipment to aid rehabilitation. Following the war, he emigrated to the USA where he opened his first body conditioning studio in New York in 1926. He wrote widely about his practice, and the word started to spread about Pilates. Over the years Pilates has gradually evolved and integrated current biomechanical thinking. However, the roots of the technique are steeped in the philosophy and movement patterns designed by Joseph Pilates over 70 years ago. His classic exercises are still taught alongside their modified versions. It was Alan Herdman who first introduced Pilates to the UK in 1970. He had studied with Carola Trier and Bob Fitzgerald, two teachers who were trained by Joseph Pilates himself. Alan worked with many actors, dancers and singers, and the word began to spread amongst the medical community, which began recommending Pilates to patients struggling with chronic pain and injuries. Pilates has since grown in popularity and has spread across the globe to become a worldwide phenomenon.